Vogas rolled out the new Aspas collection this month, but our team is already on to the next thing, which is cork. Collaborating with Lisbon-based artisans, Vogas is launching a line of handmade accessories that are vegan and eco-friendly. This core mission translates into stylish and sustainable wallets handcrafted of cork fabric. For the new collection, Vogas selected cork as it is a durable, lightweight and water resistant vegan fabric that comes from 100% sustainable sources. 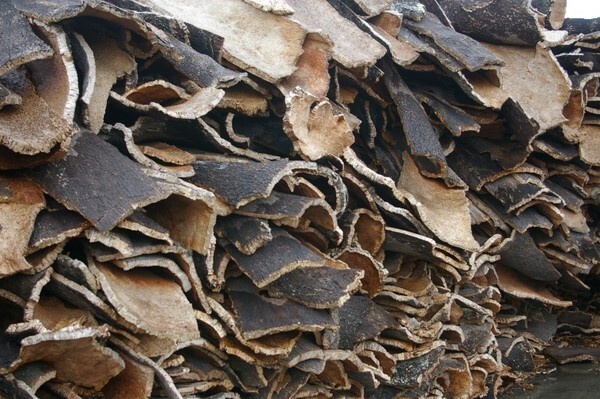 Cork fabric comes directly from the bark of Cork Oak trees located in the Mediterranean forests of Spain and Portugal, and is harvested every 9 years. Our new collection includes high-quality pieces in all sizes and colors, and will be unveiled at the upcoming South End Arts Market in Boston. For our online followers, our cork wallet line is expected to hit our online store on Monday, June 29th. Coming soon!